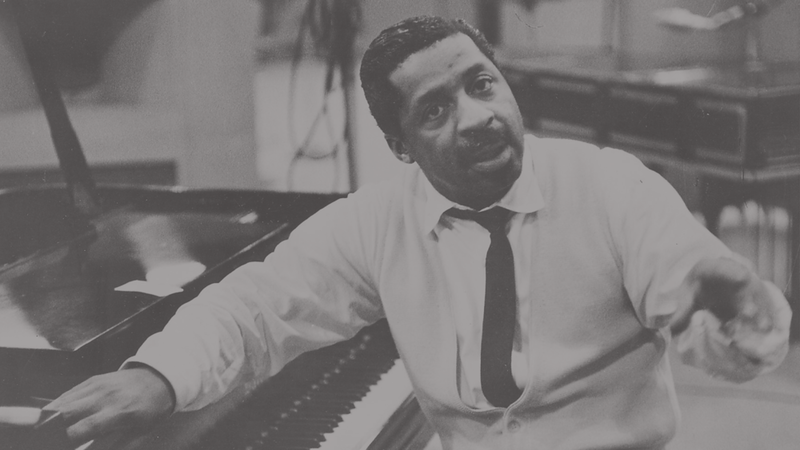 The Erroll Garner Jazz Scholarship celebrates the legacy of its namesake and the spirit of jazz in today’s college students. Through this scholarship, the Erroll Garner Jazz Project aims to support college students studying jazz and promote the next generation of jazz musicians. The covers will be reviewed by the judges and the Erroll Garner Jazz Project to determine one grand prize winner and three runner-ups. Submission must be hosted on Vimeo, Youtube, or Facebook. The contest entrant must be enrolled or plan to enrolled in a college or college-level course for the 2019-2020 school year. The contest entrant must be pursuing a major or minor in a music-related field. By submitting, the contest entrant is granting the Erroll Garner Jazz Project the right to publish the submission on social media, the Erroll Garner website, and the Erroll Garner email newsletter.